Half-Way Motors Nissan is proud to support the following organizations and events that make Thunder Bay a better place to live. Our Dealer Principal, John Trevisanutto, recognized a need for a place where families can learn the life skills of meal preparation. As he persued local agencies and programs, John was connected with Gladys Berringer of Our Kids Count and a partnership was formed. With John's purchase of the OKC building on McKenzie Street, his dream for a community kitchen became a reality. 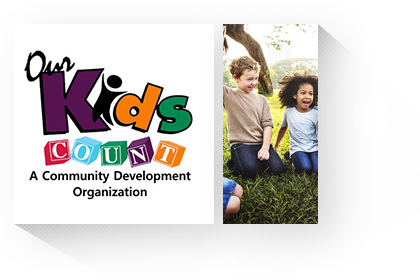 Our Kids Count is a community development program that works to build stronger families and inclusive communities by enhancing people's lives through personal growth and development. 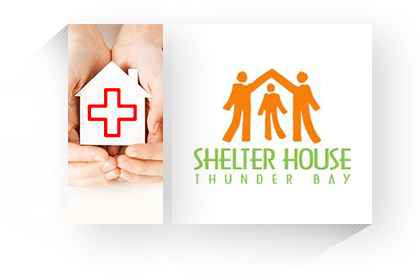 Shelter House Thunder Bay provides basic needs, comfort and dignity to people living in poverty and stimulates actions to address the root causes of homelessness. Half-Way Motors has been a long-time supporter of the Shelter House, having partaken in their Raise the Rent Campaign, numerous other fundraising initiatives, and providing yearly donation at Christmas. 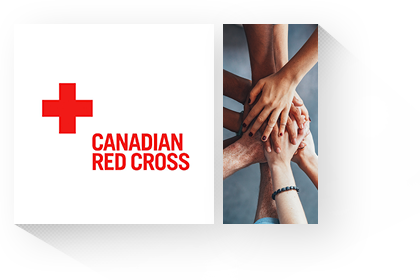 The Canadian Red Cross mission is to improve the lives of vunlerable people by mobilizing the power of humanity in Canada and around the world. Half-Way Motors and the Red Cross have a special relationship in Thunder Bay. John Trevisanutto, our Dealer Principal, is a recepient of the Power of Humanity Award. During the spring flooding in Thunder Bay we donated vehilces for use in the recovery efforts and we are regular donators. 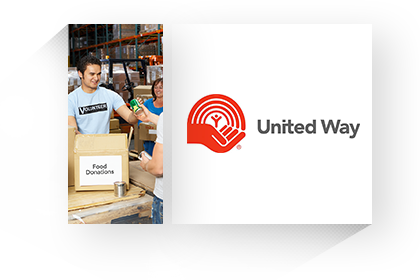 The United Way serves communities by promoting, supporting and facilitating the organized capacity of people to help one another. Through regular payroll deductions, Half-Way Motors Nissan donates thousands of dollars per year to the annual United Way Fundraising Campaign. Roots to Harvest provides transformative educationl opportunities for youth to engage with local agriculture and cultivate healthy communities. We have a vision of a future where youth are leaders, connecting a diverse community and cultivating food that's healthy and accessible. Half-Way Motors Nissan has partnered with Roots to Harvest by assisting them with a vehicle to use with their porgrams. If you keep an eye out, you'll see the Nissan Quest driving around town with their logo on it! Half-Way Motors Nissan has a very personal reason for supporting the Children's Tumor Foundation; one of their staff have a little girl who has been diagnosed with NF1. 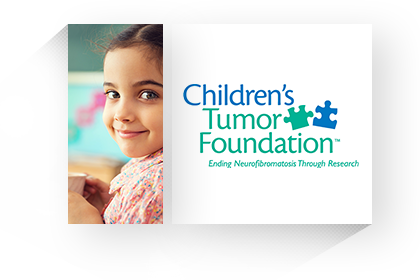 CTF is the main organization that is conducting research into finding a cure for NF 1 and 2. Neurofibromatosis affects 1 in 3,000 people, making it more prevelant than many other 'known' diseases/disorders. There are numerous families Thunder Bay dealing with NF and we are proud to support CTF in their quest to find a cure. Half-Way Motors Nissan has been a supporter of the RFDA and its predecessors for 25 years now. 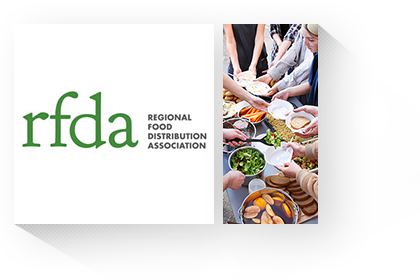 RFDAs mission is to create a reliable and equitable emergency food distribution system throughout the region. They coordinate food collection from indiviuduals, orgnizations and a host of other sources. 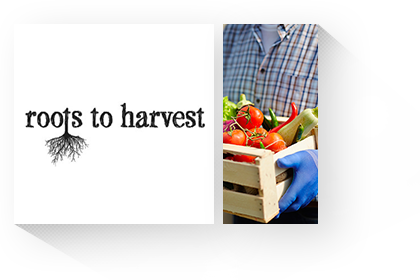 We feel their work in promoting universal access to food, instruction in proper food handling and preparation and ensuring effecient and effective delivery of food to those in need is helping our region. Half-Way Motors Nissan has been a supporter of the Sleeping Giant Loppet, and before it the Sibley Ski Tour, for over 30 years now. 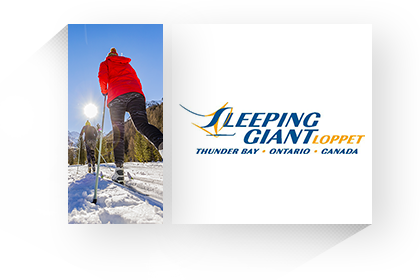 This premier annual winter event draws hundreds of cross country skiers form all over Northwestern Ontario and the USA. Proud to support such a prestigous event, we have in the past supplied vehicles, given cash prize awards and for the past 3 years, provided a one-year lease to one lucky, local, winner.